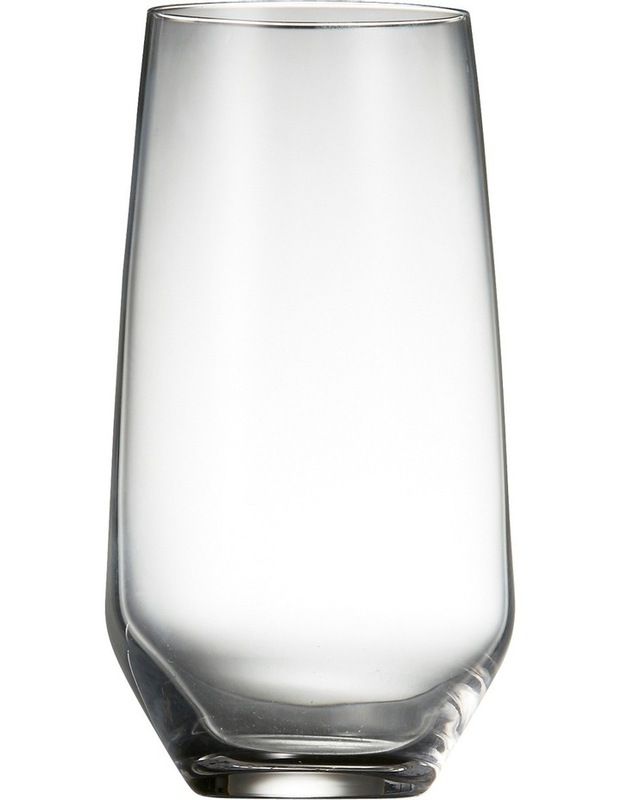 The TROPEZ Set of 6 Highball Glasses by Salt&Pepper evokes endless Summer holidays enjoyed by the pool. 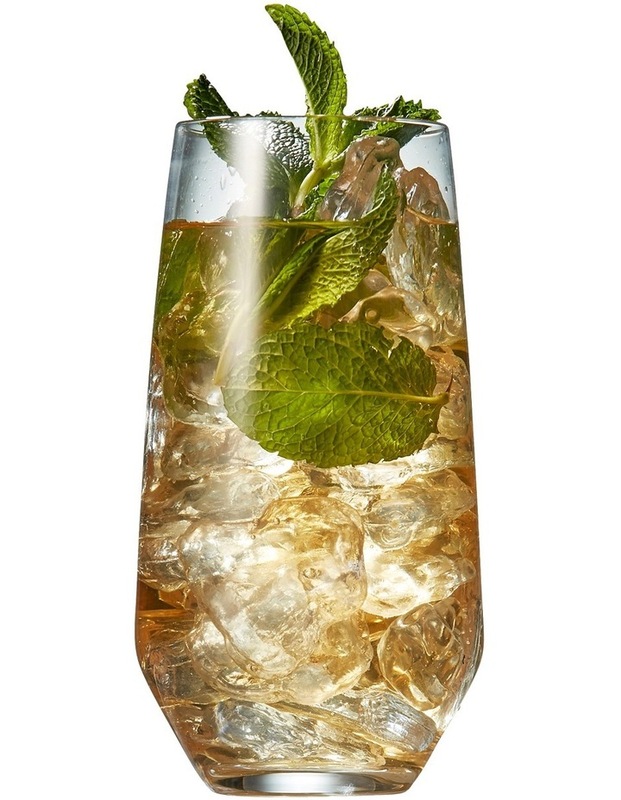 Crafted from European glassware, the 430ml glass has a unique curved base and is durable in style. Perfect for indoor or outdoor entertaining, TROPEZ will turn any day into a holiday. Salt&Pepper is Fashion For Your Home.